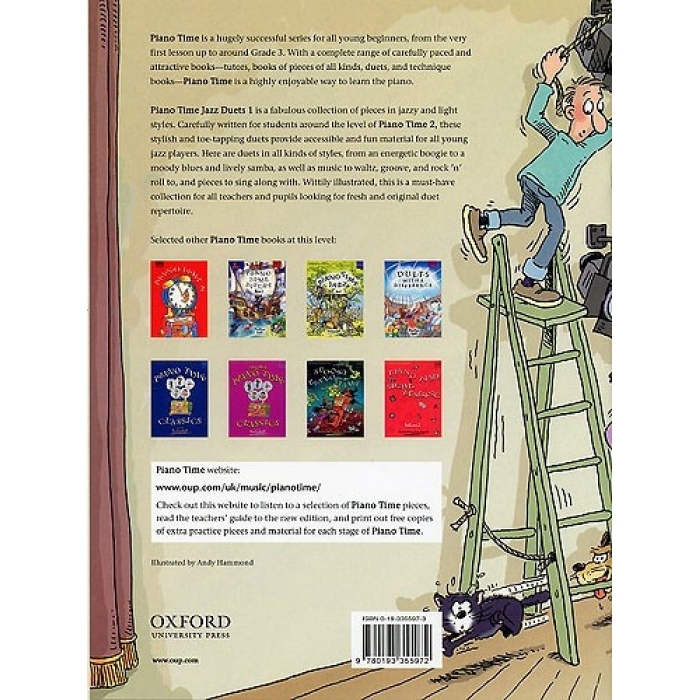 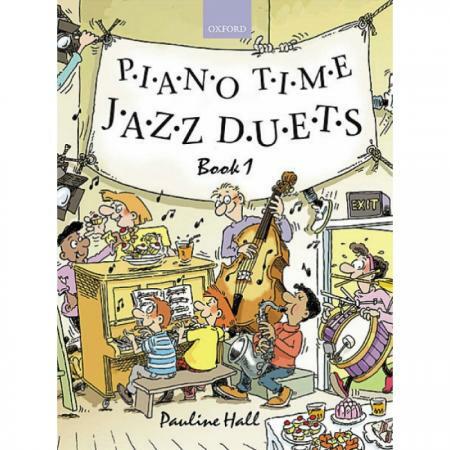 Composers: Pauline Hall ► This fabulous collection of easy duets in jazzy and light styles is just the thing to liven up any lesson or practice session. 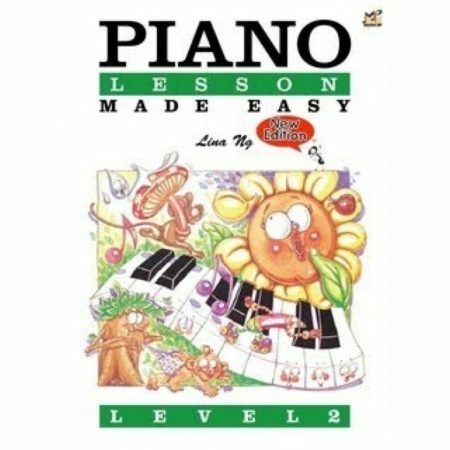 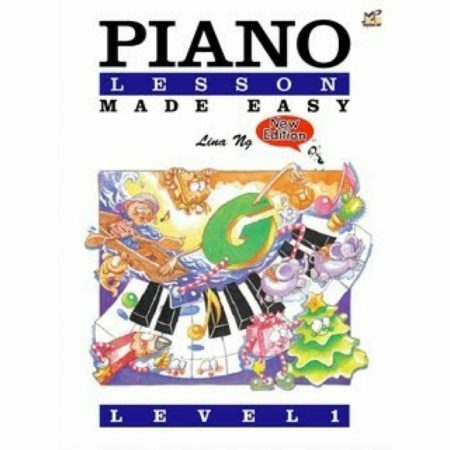 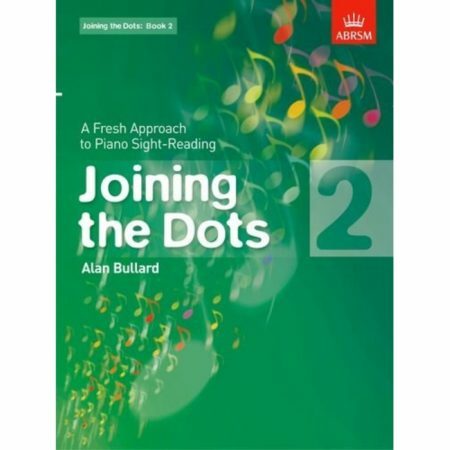 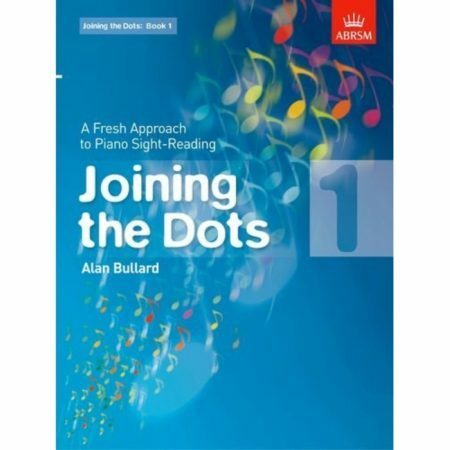 Expertly written for students around the level of Piano Time 2, these stylish and toe-tapping duets provide accessible and fun material for all young jazz players. 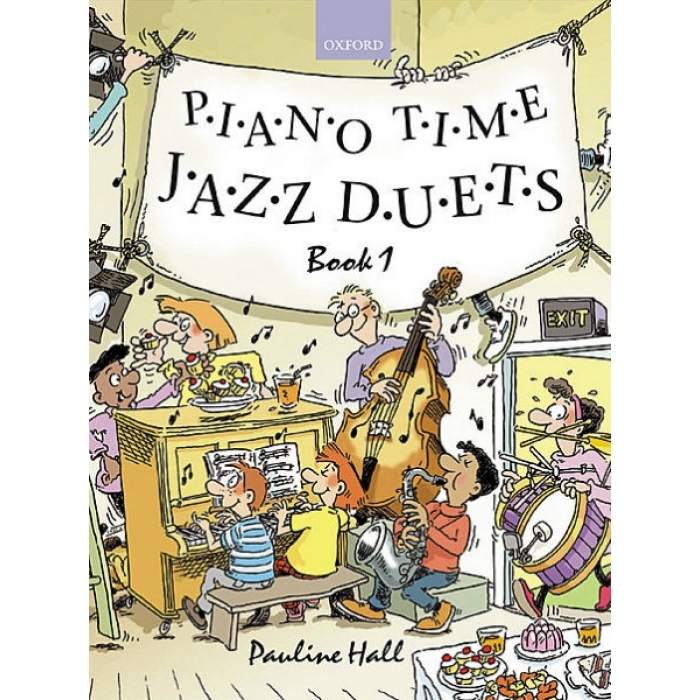 There are duets in a huge range of styles, from an energetic boogie to a moody blues and lively samba, as well as music to waltz, groove, tango, and rock’n’roll, and pieces to sing along with.